This easy to use too, helps the user open jars, bottles, and medicine bottles. Price excluding VAT.(Incl. VAT £6.14) *VAT Relief available on this product. We’ve all had a bit of trouble when trying to open and close jars. For people with limited strength in their hands and wrists, it can be a frustrating process. 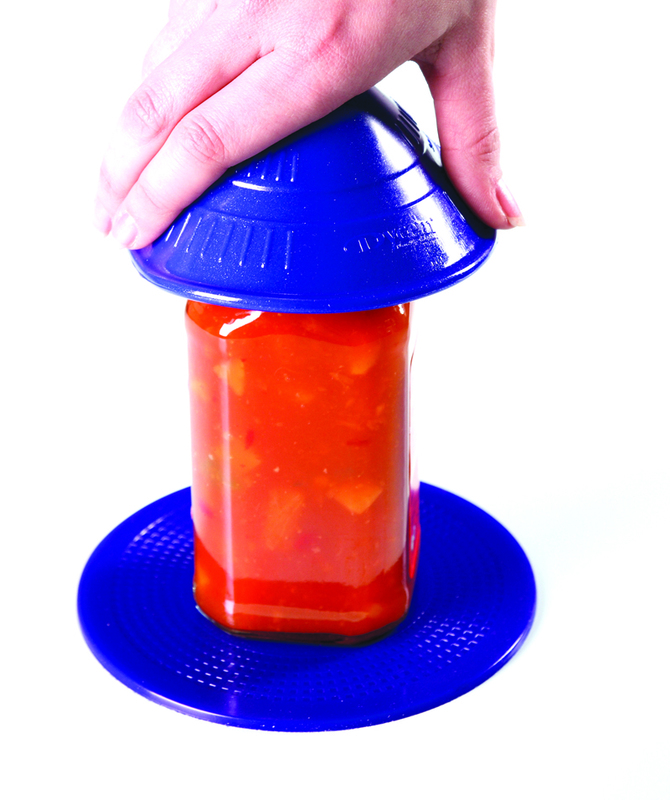 The Dycem jar opener is made from a non-slip material which provides a strong grip to make opening and closing jars easy. The bell-shaped design means it’s suitable for most jar sizes. It comes available in 3 colours including blue, silver, and yellow.